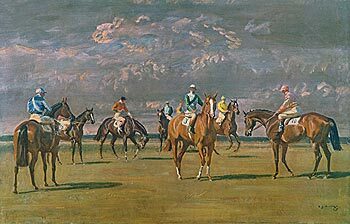 Limited edition prints of racing subjects by the American-born artist, now resident in the UK, whose work has been described as described by one art critic as the marriage "of Stubbs to Munnings". 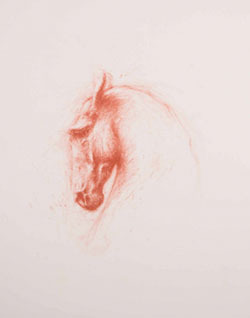 Limited edition horses, dogs and Highland cattle by one of Scotland's most exciting young printmakers. 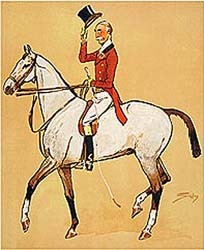 Open edition goutelette and litho prints by the one of the greatest sporting artists of all time. 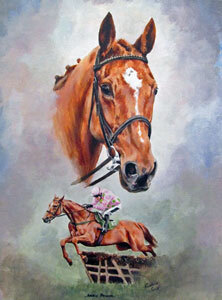 Limited edition prints by the award-winning equestrian artists Graham Isom and Sarah Aspinall. 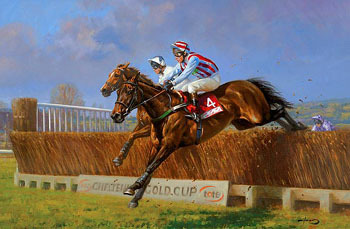 Subjects include portraits of great racecourses - Cheltenham, Ascot, Sandown and York. 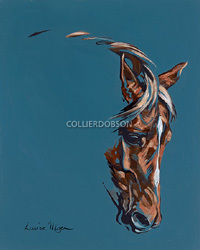 Limited edition prints of fox hounds by Debbie Harris. 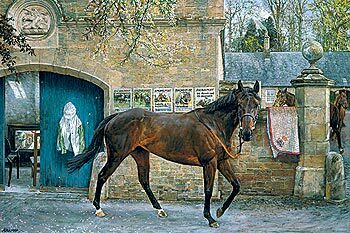 Limited edition and open edition prints on paper and canvas by one of the UK's most distinguished equestrian artists. Louise Mizen’s paintings are an exploration into the dynamics of colour, light and movement. 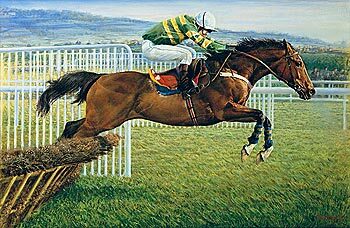 Renowned for her equestrian and animal portraiture, as well as her dancers, she continues to make an impression with her distinctive style and creative approach.